measures and discover mobility insights in real-time. 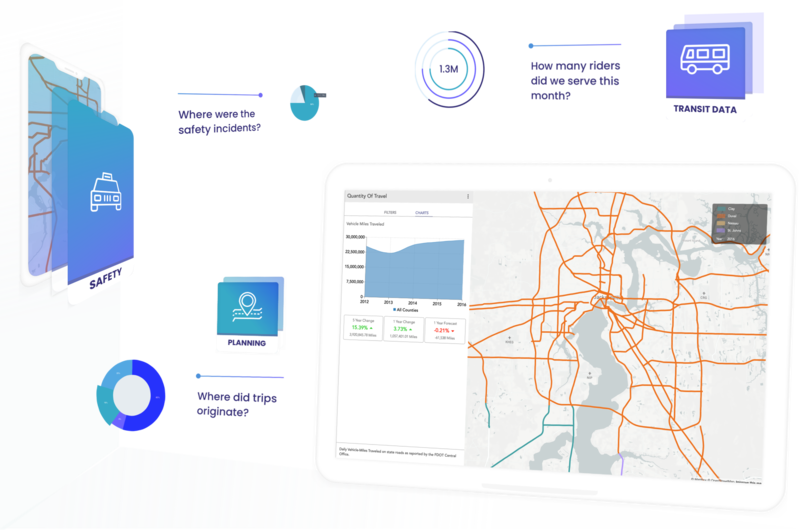 Advanced mobility algorithms automate reporting and predict future needs for ridership, safety, demand, or vehicle miles from a library of performance measures. Pull together dashboards with critical metrics across many systems without code. Drill down into route, corridor, parking lot or street level data with ease. Our visual analytics allow planners, analysts, and engineers to investigate and integrate large-scale geospatial data sets. 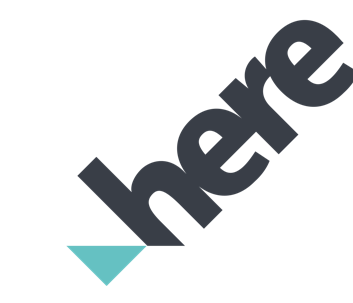 View all of your regional mobility data in one place so you can spend less time checking data and creating reports and start using real-time insights. Transform aggregated data sources to make operations smarter and decisions even faster. Breakdown silos and enhance collaboration with a shared data studio to create, edit, share and manage your growing datasets. We make it easy to link up multiple agencies, vendors, and programs under one data management plan. 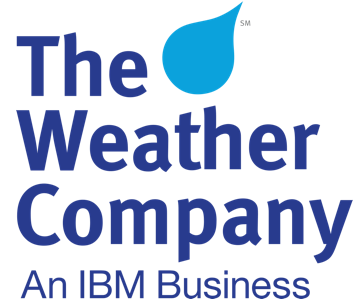 Easily integrate population, safety, traffic, weather, event, and transportation data. Access transit data from vehicles to ridership for studies and long range plans. Lead your city or regional digital transformation with evidence-based policies. Create safer streets with more access to transportation data and safety trends.